Ambernath West, Ambernath, Mumbai. Near Strides Chemicals Pvt. 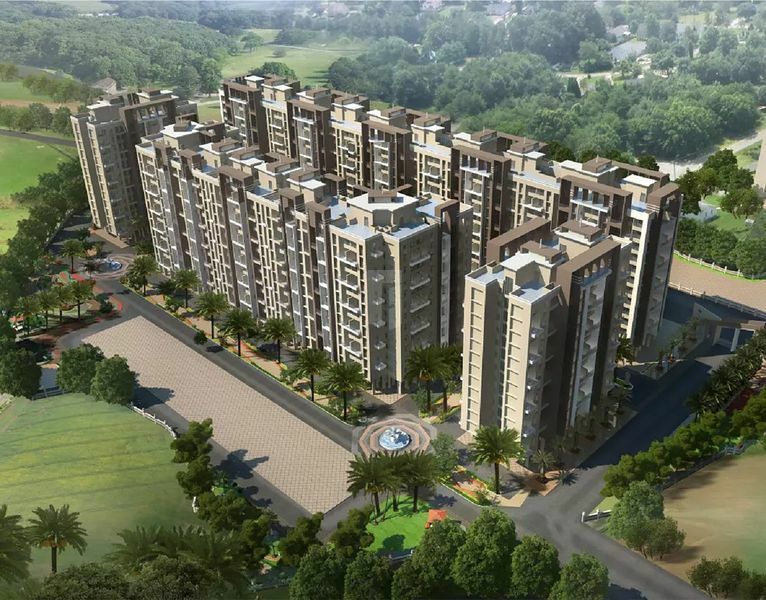 Ltd.
How Far is Mohan Nano Estates II?